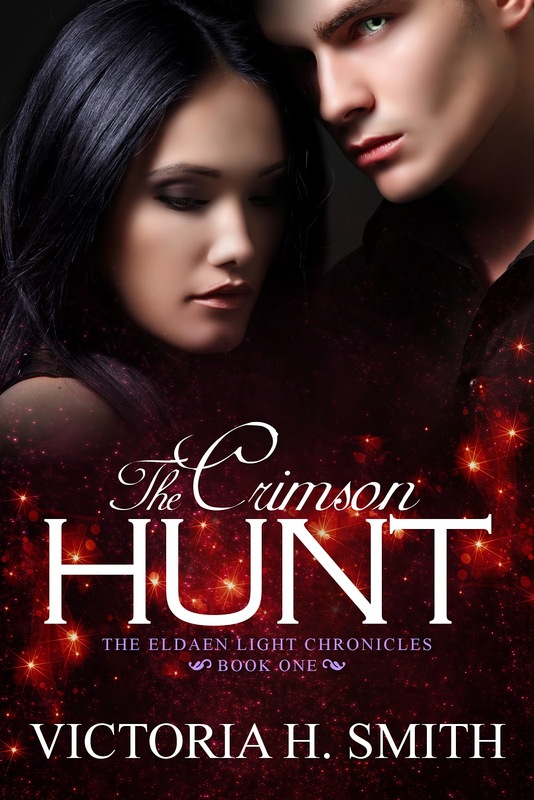 Victoria H. Smith: All my books are .99 + over a dozen other NA titles! 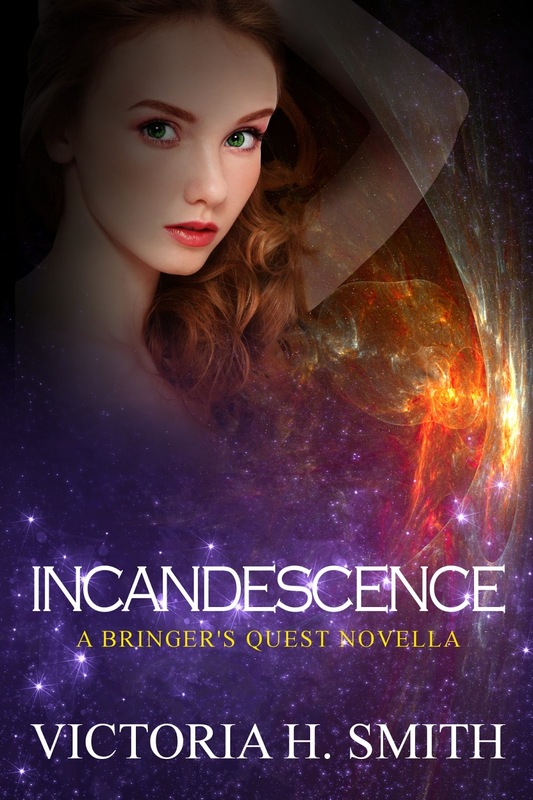 All my books are .99 + over a dozen other NA titles! Hey friends! I got huge news today. 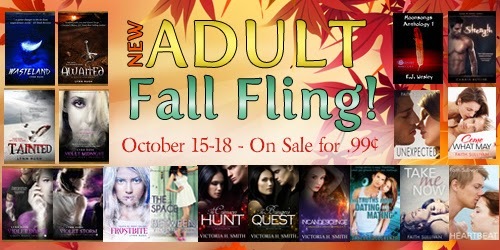 All my books are .99 as a part of the New Adult Fall Fling sale! And not just that, but over a dozen other awesome NA books are as well! Check it out and get them while you can. The sale is for a limited time only! 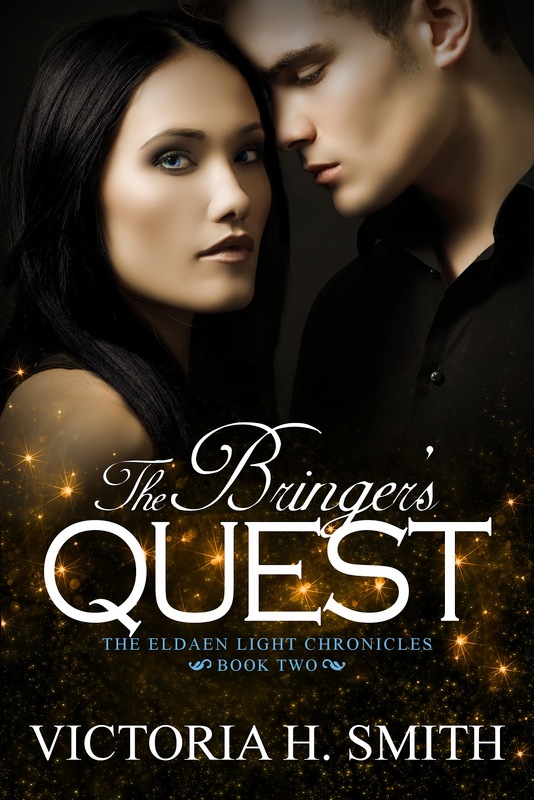 Links to all the titles on sale! 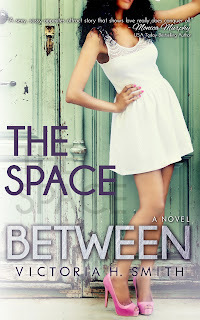 The Space Between Epilogue Reveal!